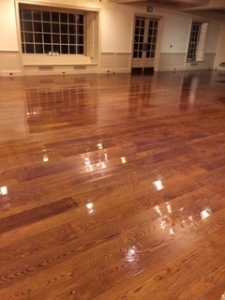 Professional Commercial Cleaning of Dover and Rochester, New Hampshire offers a great way for local and valued businesses to get their location in the best shape, with a top quality maintenance service. Our professional team is trained, knowledgeable, and ready to give you exceptional service with courtesy and respect. Our specialty is janitorial & commercial cleaning services. We service a variety of business types and work to best fit all their needs. We currently service and have serviced previously, banks, churches, retail stores, schools, restaurants, and medical buildings. Even large industrial spaces are no match for us! There is a lot of pride in what we do. We’ll work for you, on your schedule, at a time that is most convenient for you. Let’s talk about your options! We will sit down with you to discuss your needs and come to an agreement on a fair price for the specific services you are looking for. We are the number one choice for your facility maintenance needs and we only use state-of-the-art equipment. Our service is designed to pay attention to your needs as a business owner. You are looking for janitorial cleaning for your company, and you want it completed the right way. That’s why we are eco-friendly and implement a quality control check as a part of our process. This is mandatory and ensures customer service remains at the forefront of our business model. The commercial cleaning industry is a large one and is very competitive. In eastern New Hampshire, there is only one clear choice when it comes to who to hire. Professional Commercial Cleaning focuses on customer satisfaction and you’ll be challenged to find another company like us. 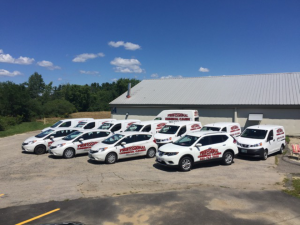 You will be challenged to find janitorial cleaning that matches that of Professional Commercial Cleaning located at 4 Progress Drive near Rochester in Dover, New Hampshire. Call 603-743-3930 for an appointment and office cleaning will be a worry of the past. Every business, company, and site we visit receives a comprehensive analysis. Our professional carpet cleaning team will determine the needs of your facility and work to completely understand the way your business works as well. This helps to find the right times to perform the job as well as when to work. We want to make sure there is no interruption to the flow of your operation. 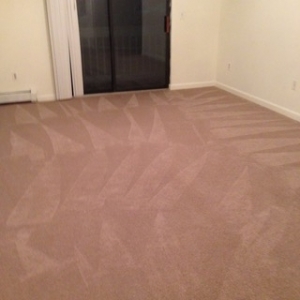 We will power vacuum the carpets as well as sanitize. Spot cleaning is also a part of the process. We have a strong passion for customer service and the team is always here to answer questions you may have. A clean, safe, and healthy work environment is very important to your company or business. Accident liability is a concern that you as a business owner probably have, and a great way to reduce your worry is to hire a professional service come in and create a safe and comfortable work environment for your employees. This means they are happier. This will lead to a higher profit as well.